Many eagle eyed members at Walmley Golf Club will have spotted that Highclare School has become the proud sponsor of Hole 6 recently, and their advert is now prominently displayed at the entrance to the T.
Highclare School has developed its association with the club over the last few years, and has been keen to identify areas in which both the school and the golf club can work together to mutual advantage. 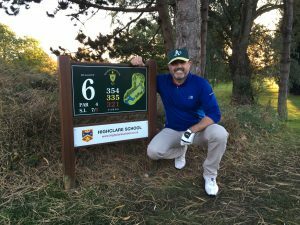 The school organises an annual Headmaster’s Golf Challenge, which has been hosted by Walmley and has now become a firm favourite on the school’s fixture list. The Golf Club and the school have also been able to facilitate some sample lessons and develop an interest in the sport amongst pupils by encouraging them to take lessons and learn more about the sport. 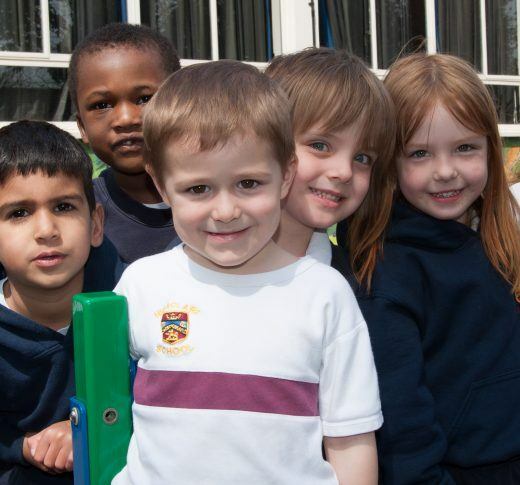 Highclare School is a private school situated in Wylde Green, Sutton Coldfield and Erdington, catering for boys and girls from 15 months to 18 years.